This blog is dedicated to providing updates on the New York Islanders arena situation. This New York Times article is about the possibility of New York City getting a professional soccer team, but one line in the article is important when concerning the Islanders. 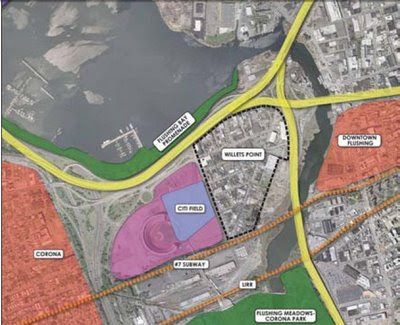 Willets Point, the tumbledown area near Citi Field in Flushing, is targeted for redevelopment, but any plans there could be delayed years by litigation. The one thing the Islanders are short on is time and these legal issues with Willets Point Development will most likely take this option off the table. What Does October 2nd Really Mean? The French are Coming!The French are Coming!